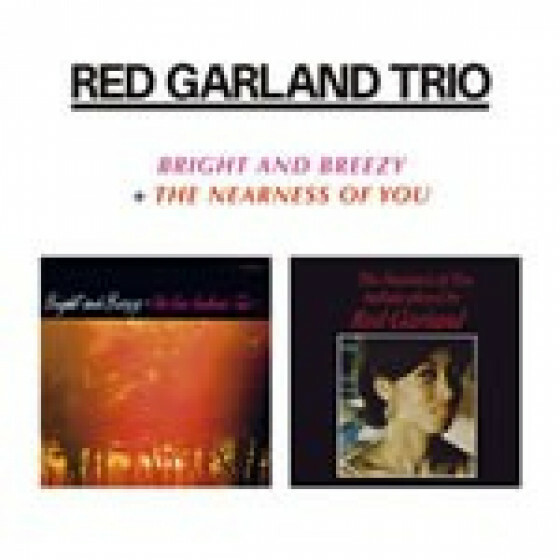 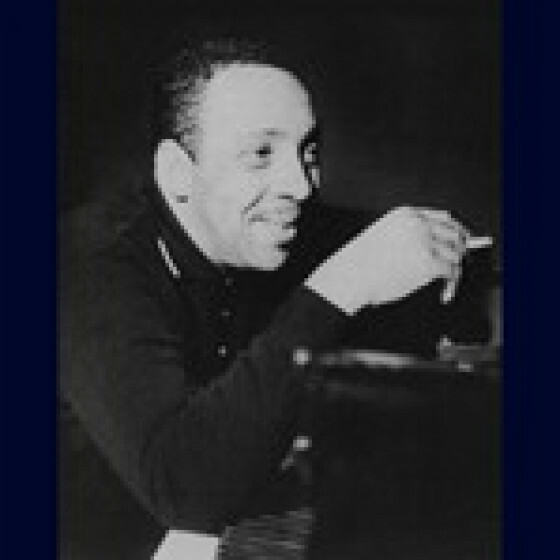 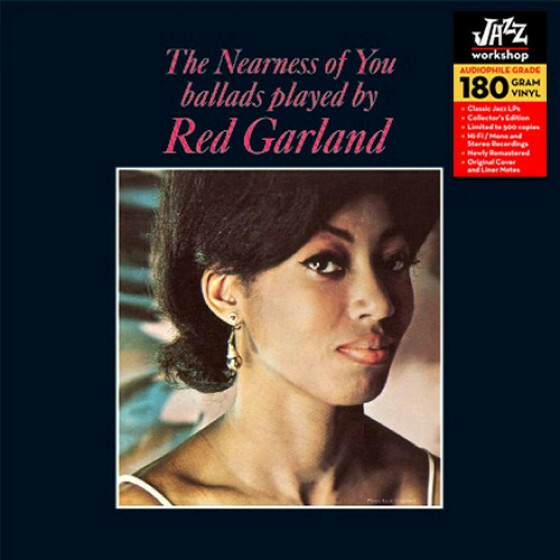 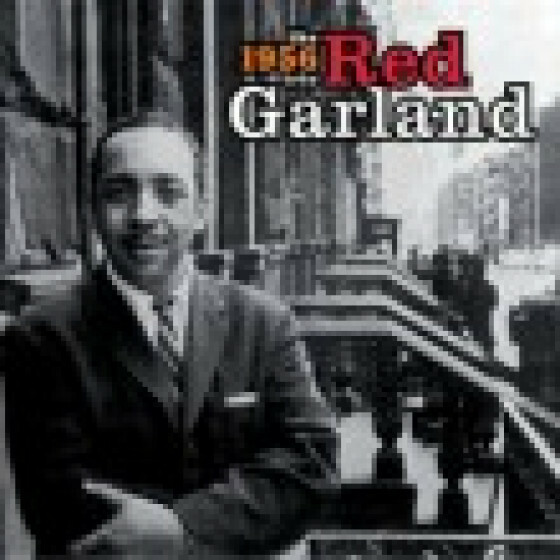 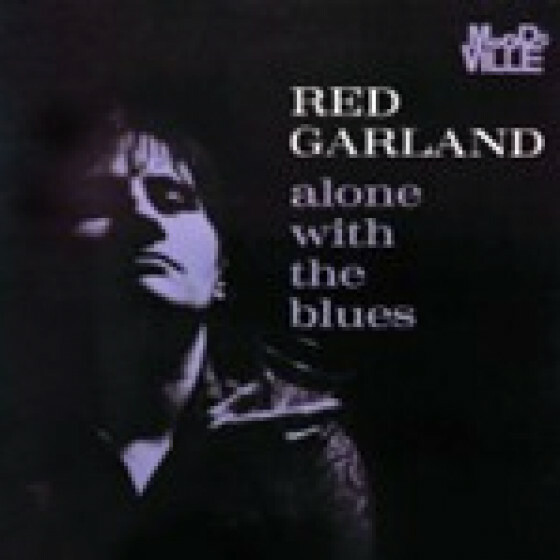 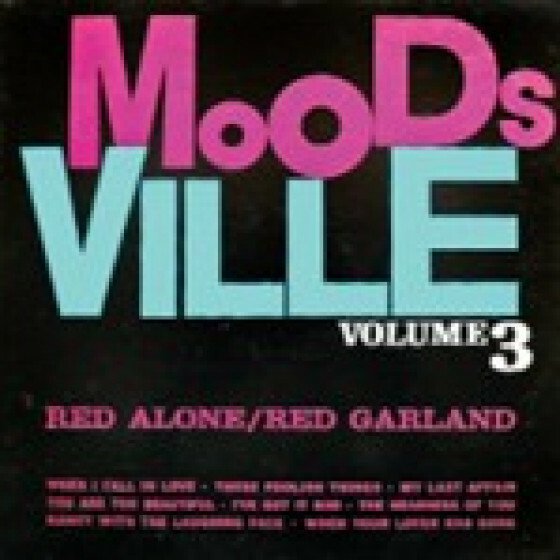 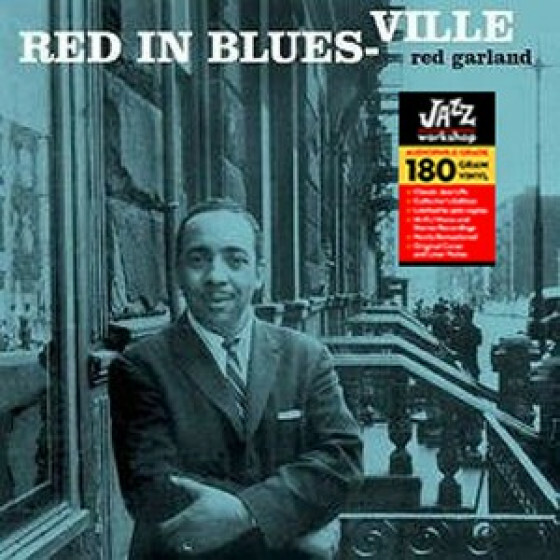 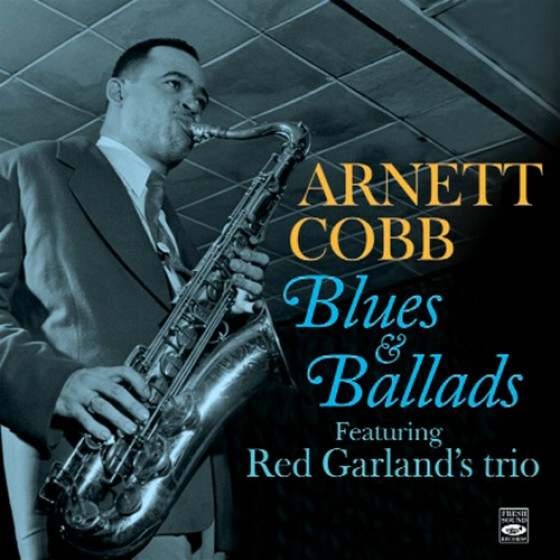 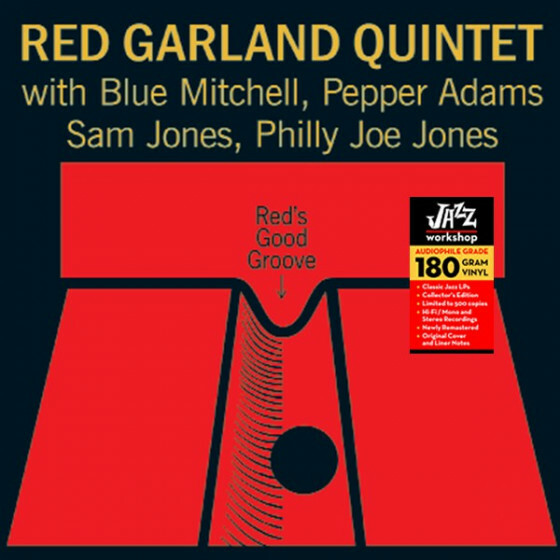 Red Garland and Ray Bryant display their ability and good taste exploring a selection of ballads, blues, standards and originals. 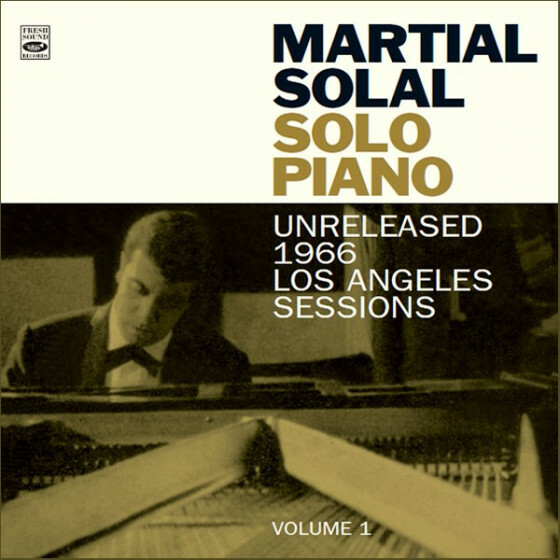 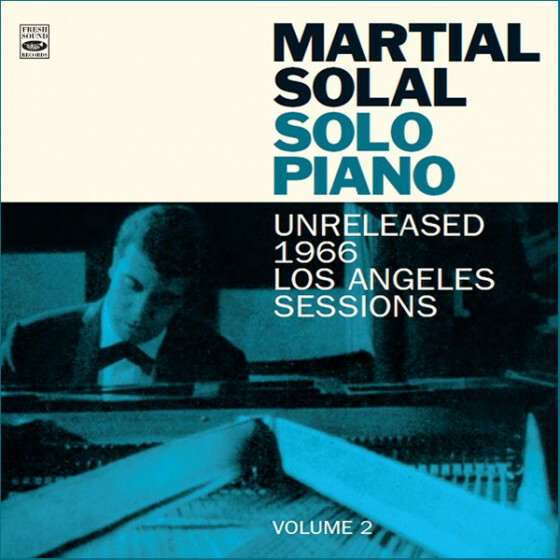 Despite their different styles, both pianists deliver, in their respective ways, a moving experience. 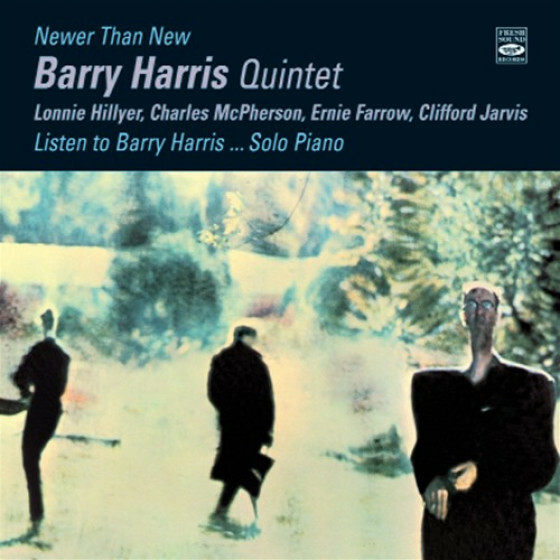 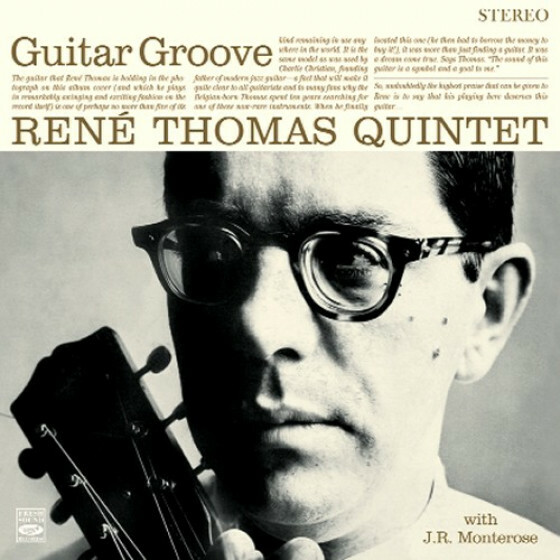 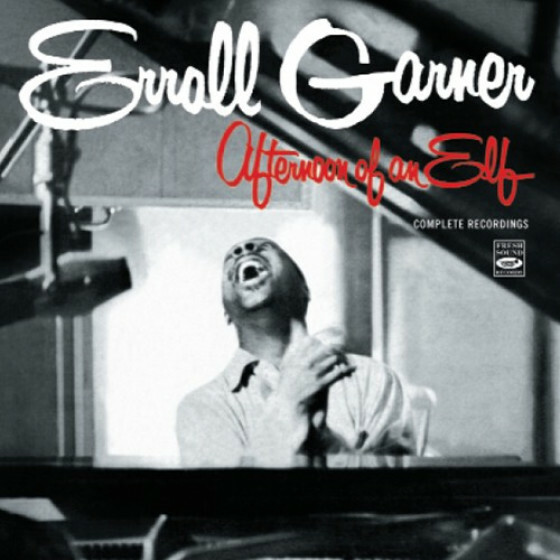 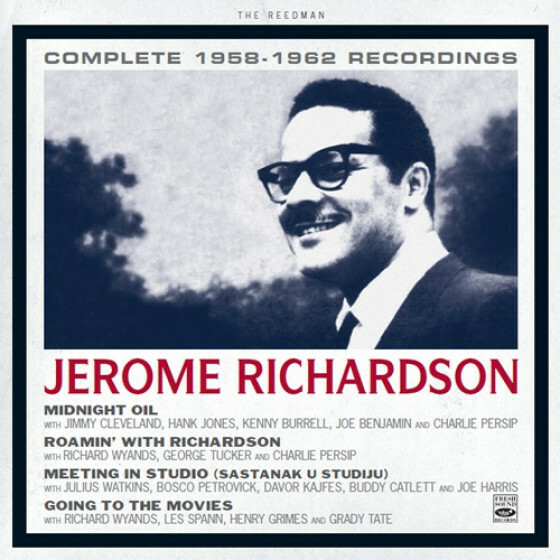 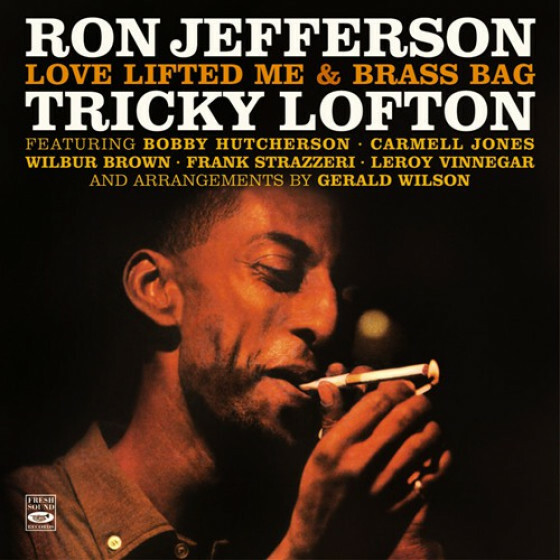 The incredibly tasteful Garlands discerning touch, phrasing and innately melodic sense make his playing a constant joy and show why Miles Davis hired him for his first great quintet. 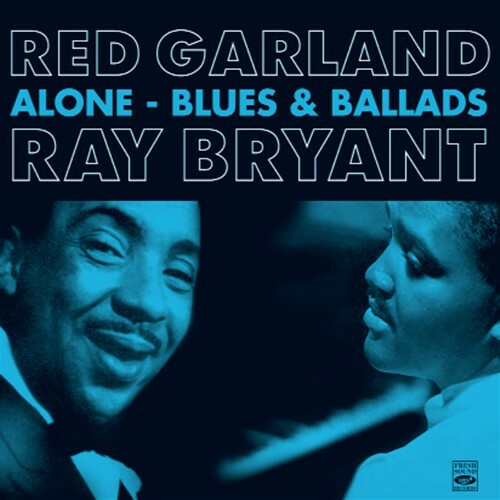 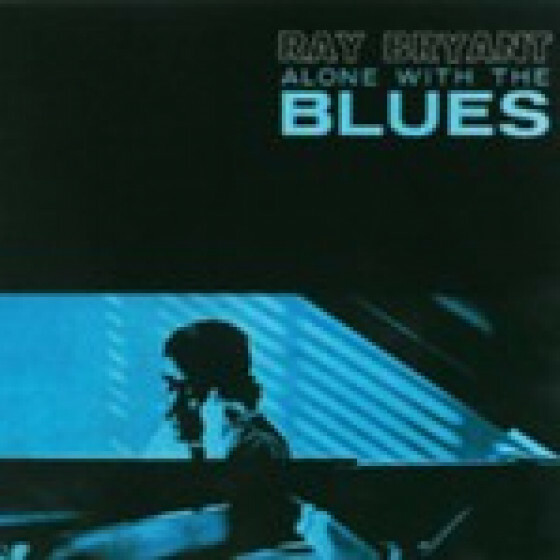 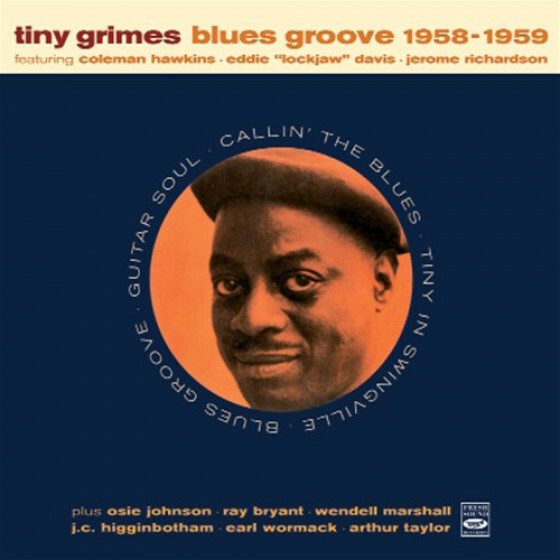 Where the Ray Bryant session is concerned, the blues take over from the first dark, rolling figure that opens the date. 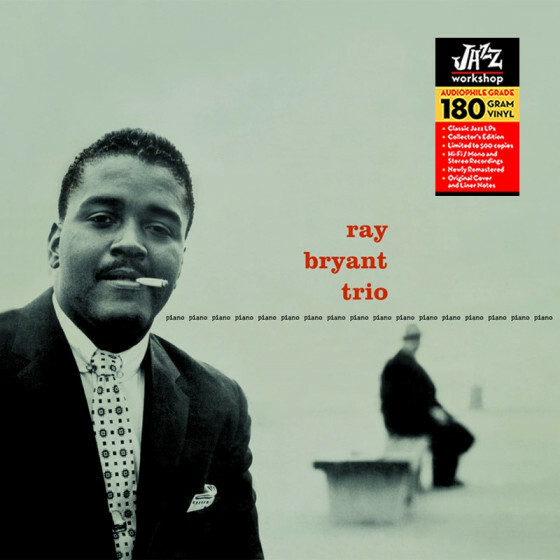 The result is a multi-faceted, happy, dolorous, impish, whimsical blues outing played by an interpreter steeped in the genre, a set that gives full rein to Bryant to express his soul. 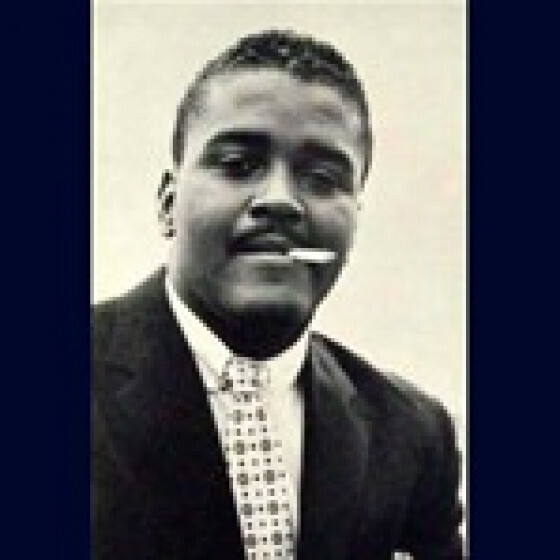 At the end of the 2nd CD we have included 'Greensleeves' and 'Ill Wind,' two piano solo tunes recorded by Ray Bryant for the LPs Little Susie & Con Alma on January 19, 1960 and December 5, 1960 respectively. 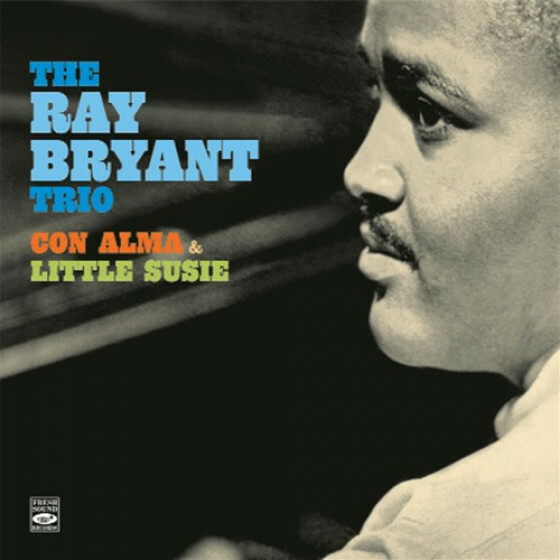 The remaining trio tunes are included on the CD The Ray Bryant Trio Con Alma & Little Susie (FSRCD 657).